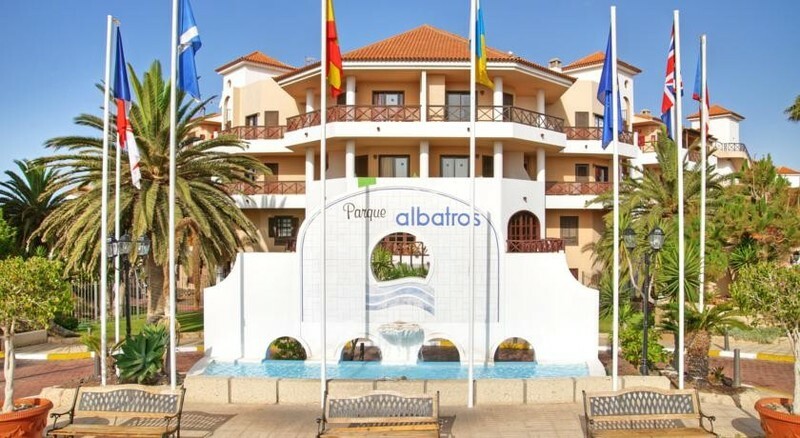 Royal Park Albatros is situated just 100 metres from the sea, next to a 27 hole championship golf course and consists of 160 apartments, all with their own private terraces with views of the pool and exotic gardens with lakes and waterfalls. The hotel is set beside 8,500 m² of lush gardens, complete with their own artificial waterfall. 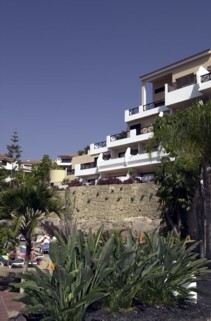 There is also one outdoor heated swimming pool and a children’s pool. Enjoy the evening as a family with the hotel’s daily entertainment. This includes live music performances. 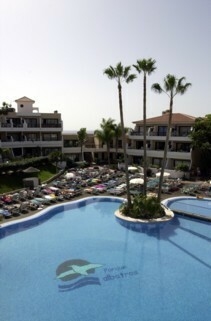 Park Albatros is situated in Tenerife’s Golf del Sur resort, around 100 metres from the beach. This 27-hole golf course is one of the south of the island’s major golfing facilities. Six other courses are also found in the surrounding area. 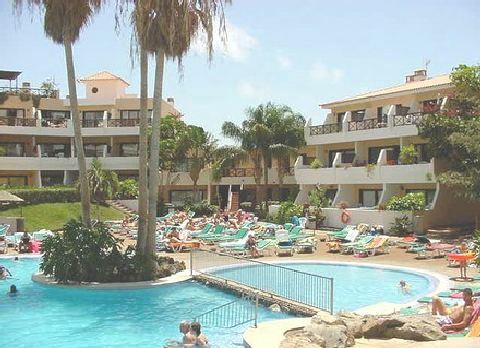 Golf del Sur, as the name suggests, is a pleasant mix of tourist and residential hotels, apartments and villas situated around the golf course. It has its own shopping and commercial district at Centro Commercial San Blas, as well as many other facilities throughout the area. The hotel is also located next to the small coastal village of Los Abrigos, well-known throughout the south for the quality of its fresh fish restaurants. The resort has 160 luxury apartments. They are all one bedroom apartments and have a bedroom with a double bed (or twin beds on request) and a lounge with a pull out sofa bed, maximum occupancy 4, privacy for 2 people. 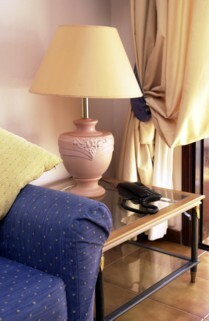 The resort houses an a la carte and buffet restaurant, 2 bars and function rooms with different capacities. The restaurant is open from 08:00 until 22:00. The cafe in the bar and hall is open between 08:00 and 00:00. Currency Exchange, Souvenirs/Gift Shop, Car Rental, Tour Desk. Restaurant, Bar, 24-Hour Front Desk, Newspapers, Garden, Terrace, Family Rooms, Elevator, Safety Deposit Box, Luggage Storage. Golf Course (within 3 km), Children's Playground, Table Tennis, Library, Bowling, Outdoor Swimming Pool. Wireless internet is available in public areas and costs EUR 10.35 per hour.